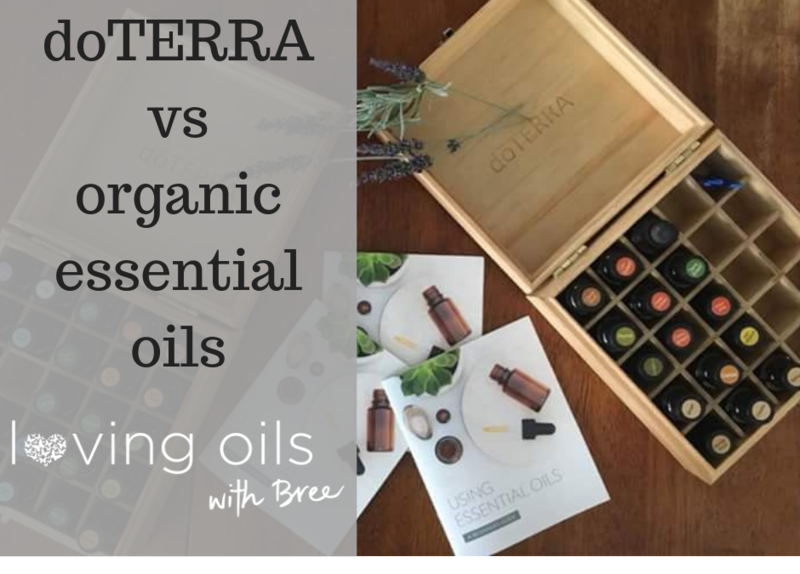 Why doTERRA oils are better than organic!! Are doTERRA oils organic? No, they’re better! 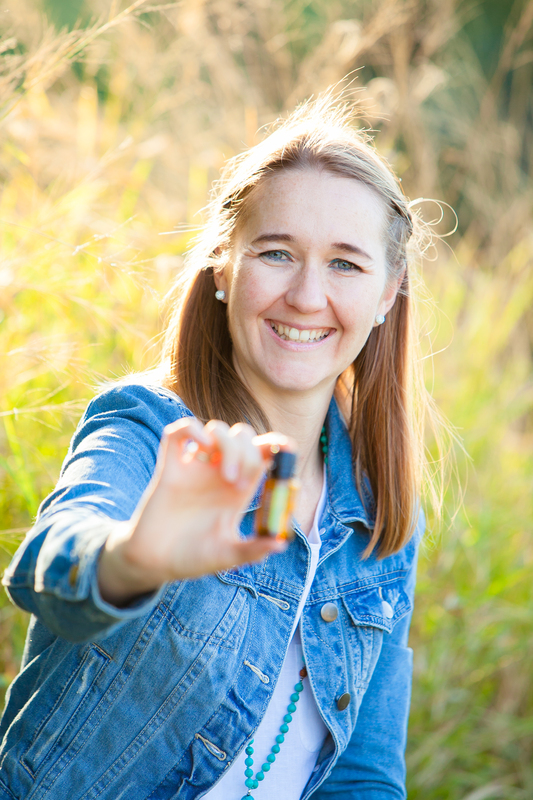 Contact me directly if you want to explore best options to bring essential oils into your home, read more about our starter kits here and my blogs about essential oils here. Bree runs retreats on self-care, offers a range of wellness classes, workshops and is available for personal coaching in Brisbane or online. 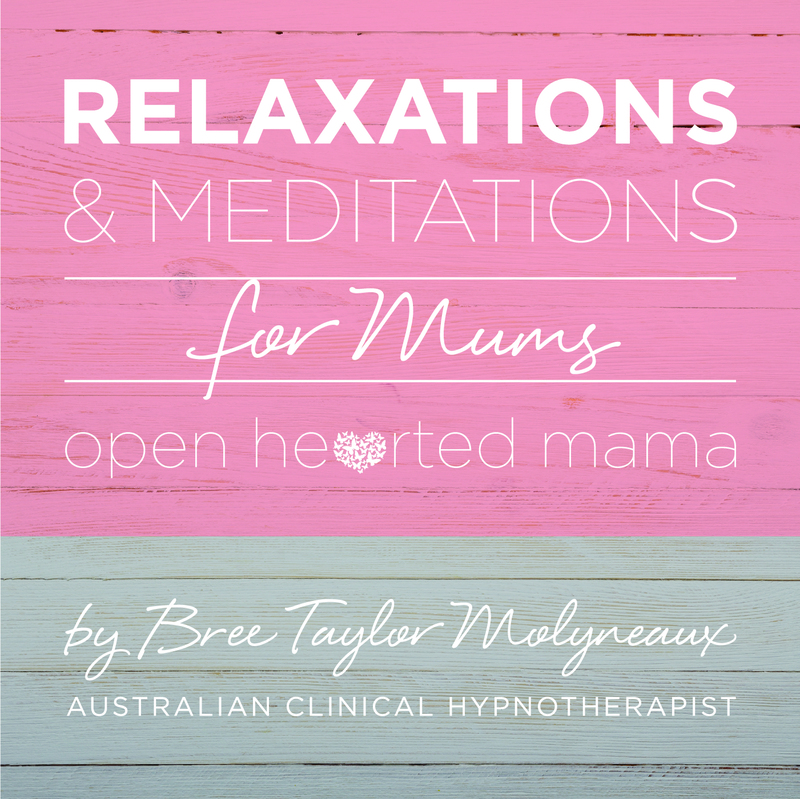 You can access her a range of and hypnosis downloads on iTunes or learn about why she uses essential oils here.